Will Kowalahs travel with my kids during a booking? What happens if my Kowalah doesn't arrive? What happens when the Kowalah arrives? Some parents do request Kowalahs to provide school drop offs and pick ups, or helping take children to activities or a friend's party as part of a booking. Whilst all Kowalahs have their own means of transport you should confirm your requirements in advance of the booking with your Kowalah to check they are happy to do so. It is your responsibility to make sure that either the Kowalah has insurance on your vehicle, or that they have suitable insurance to carry your children in their own vehicle. You must also provide the required child safety seats depending on the age/height of your child. You will be charged mileage for any travel a Kowalah conducts from the start to the end of the booking. Mileage is charged at 45p per mile. 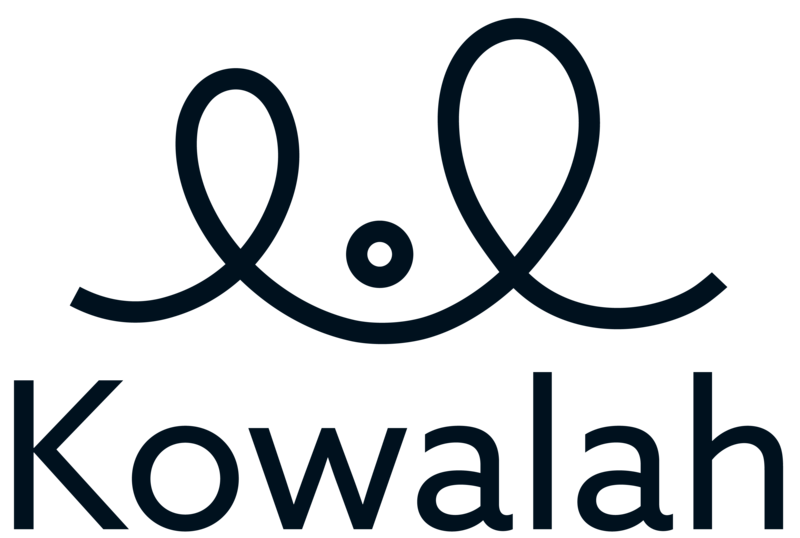 Where a booking starts with a pick up, or ends with a drop off the Kowalah will start their timer at, and charge mileage from the closer of your house or the pick up/drop off location to their home.